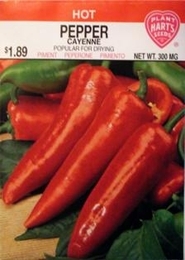 This medium hot pepper is a very popular international favorite. Their interesting flavor makes them popular fresh, cooked, or pickled. They may be dried for winter use. Fruits are 6 to 8 inches long.